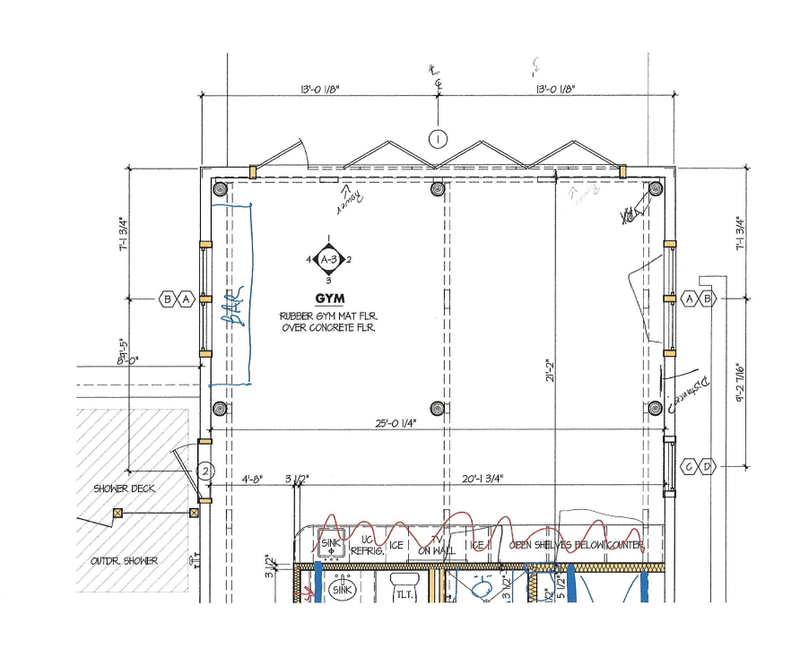 From flooring, lighting, space planning to equipment purchasing. Elevate Fitness Gym Design will have you covered. 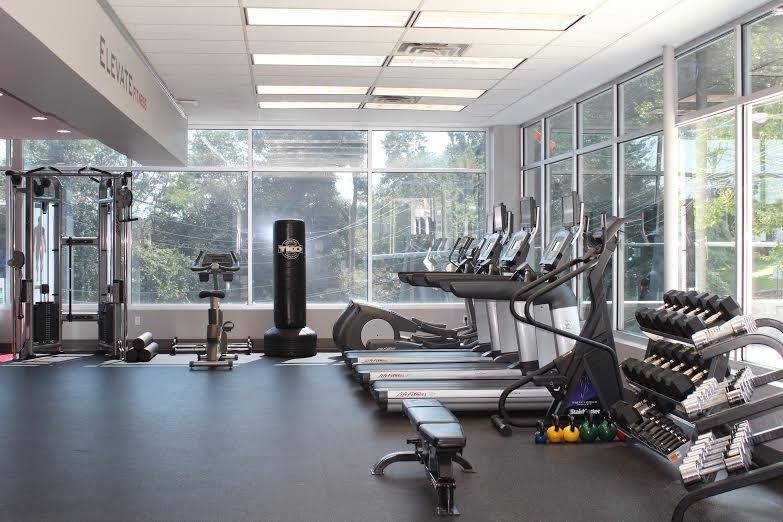 Clean, spacious gym area for corporate buildings offering a fitness center for their tenants or employees. Tailored home gyms. How you design your exercise space and the equipment you choose to buy depends on your fitness regimen.